Poll: Should street theatre performers need a licence? 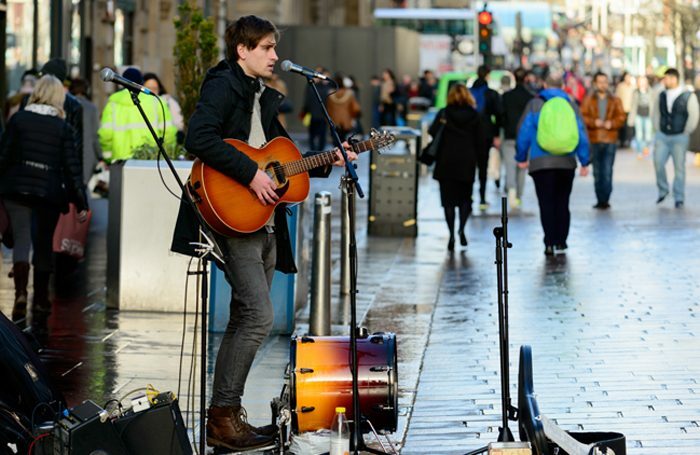 London’s Royal Borough of Kensington and Chelsea has announced plans to ban busking without a licence on its streets, becoming the first British council to do so. This will include all forms of street performance, incising, music, theatre, dance and circus. This week we’re asking: Should street theatre performers need a licence? Should street theatre performers need a licence? Careers Clinic: Does it matter where I train?